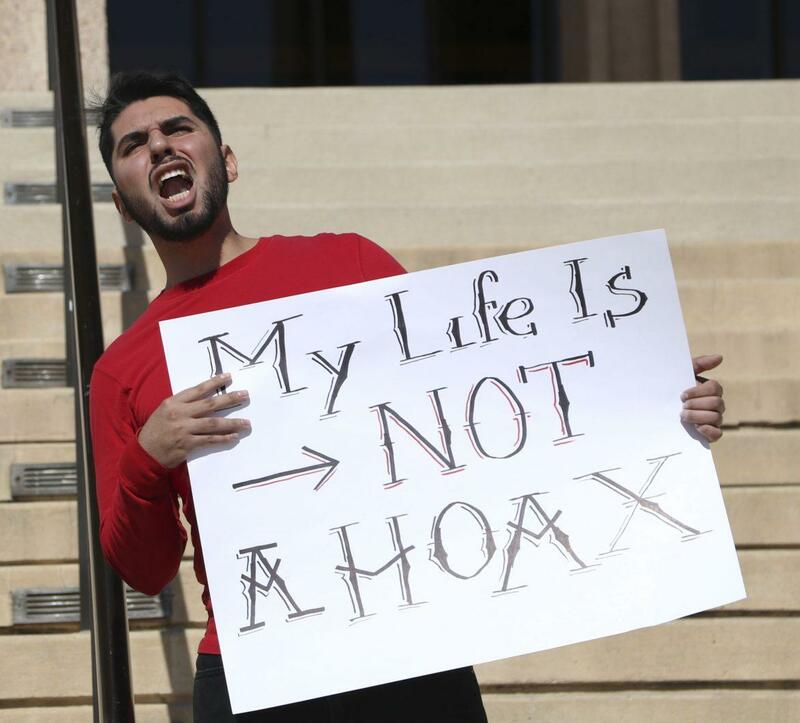 Students dressed in red and white, fervently chanted “My life is not a hoax” and “Open and operational” in a staged performance in front of the Oviatt library on Monday. 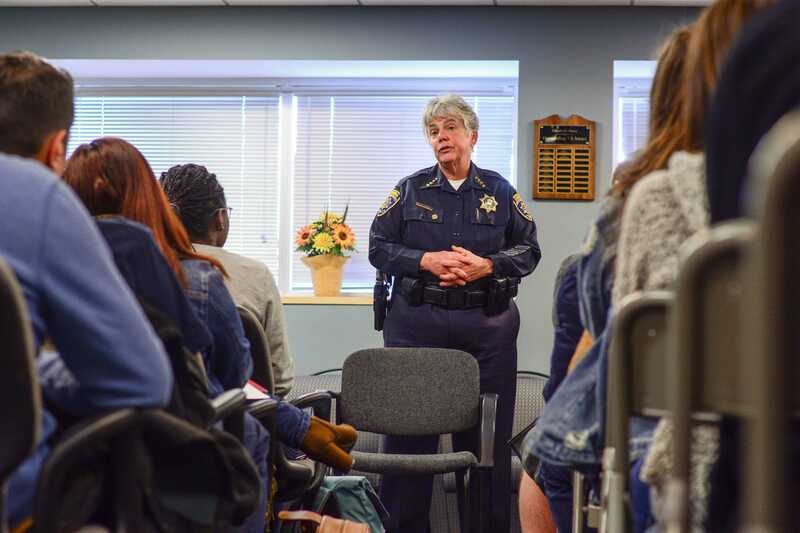 The class of COMS 401, performance and social change, expressed their discontent with how campus police managed the false gun threat on Feb. 16. 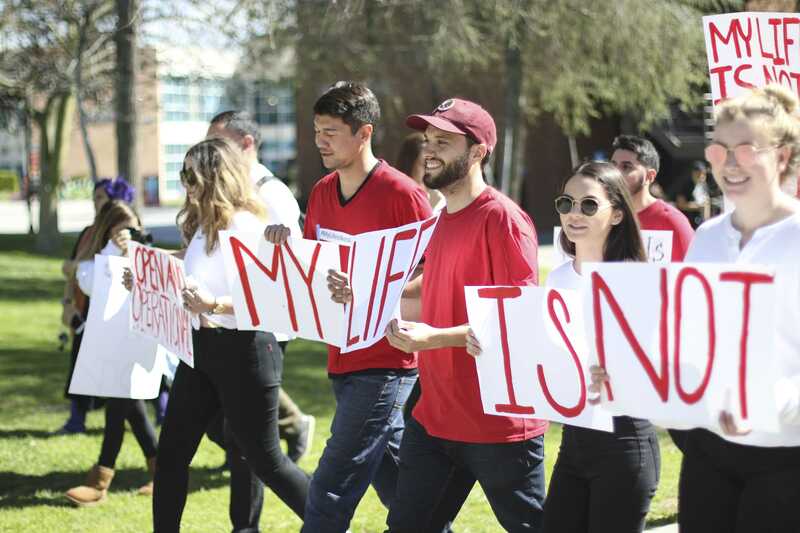 The students criticized CSUN for the lack of communication as students panicked when they saw the Snapchat video of a gun on campus. As part of the class taught by professor Amanda McRaven, the students organized the demonstration to show dissatisfaction with the lack of information and reassurance to students during the incident. According to Anne Glavin, CSUN Chief of Police, the video was posted to Snapchat around 8 a.m. but police services didn’t get a call about it until 11:15 a.m. so they did not know about it until then. When police services received the first call they started investigating, sending officers and the bomb dog out, Glavin said. The Snapchat post circulated social media and calls began to come in all at once. It overwhelmed the system for approximately 10 minutes, according to Glavin. The department was trying to have the issue investigated and solved before sending the message. Students walk inside the Oviatt Library as they protest against the school police on how they beleievd the school handled the “Gun Hoax” as they protest on Monday afternoon. 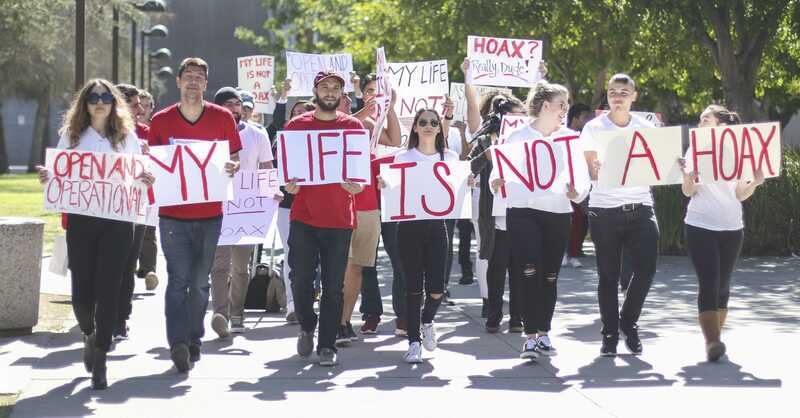 Amanda Mcravens class Performance and Social Change organized a protest group in which protesting the actions in which CSUN police took after the “Gun Hoax” that occurred on campus a few weeks ago. The demonstration gained support from passing students. 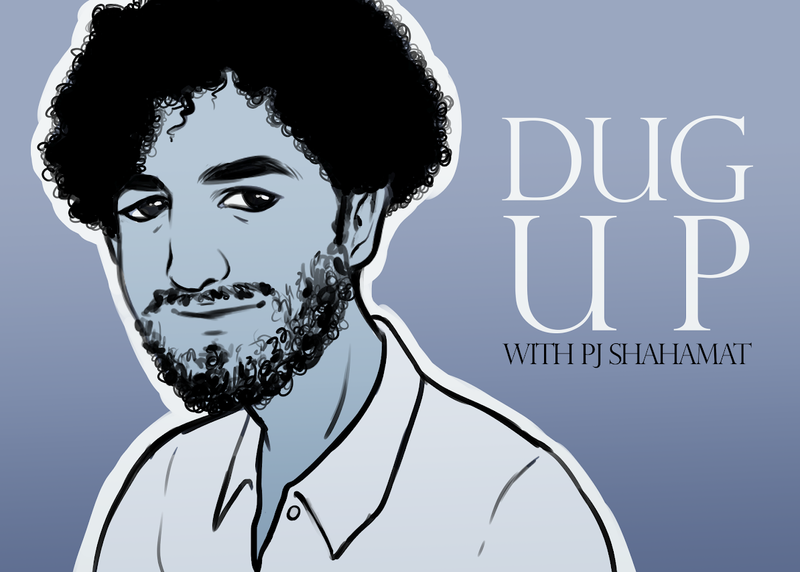 Third-year liberal studies student, Matias Puchlutegui was on campus at the time the video of the gun went viral throughout campus. In support of McRaven’s students, he shared his thoughts from that day. Glavin does not withdraw describing the event as a hoax. One of the definitions of the word hoax is malicious deception, that is what the post was according to Glavin. The employee broke all the rules by removing his weapon and using social media to post a malicious message, Glavin said. As the chants continued, more students gathered up front in solidarity. Michael Dilig, a fourth-year anthropology student, joined to support the demonstration. Dilig was also present during the false gun threat, feeling heavily impacted from the event. Dilig served in the U.S. Navy prior to coming to CSUN. He talked about his basic military training, including his lessons in handling firearms and handling armed conflict. 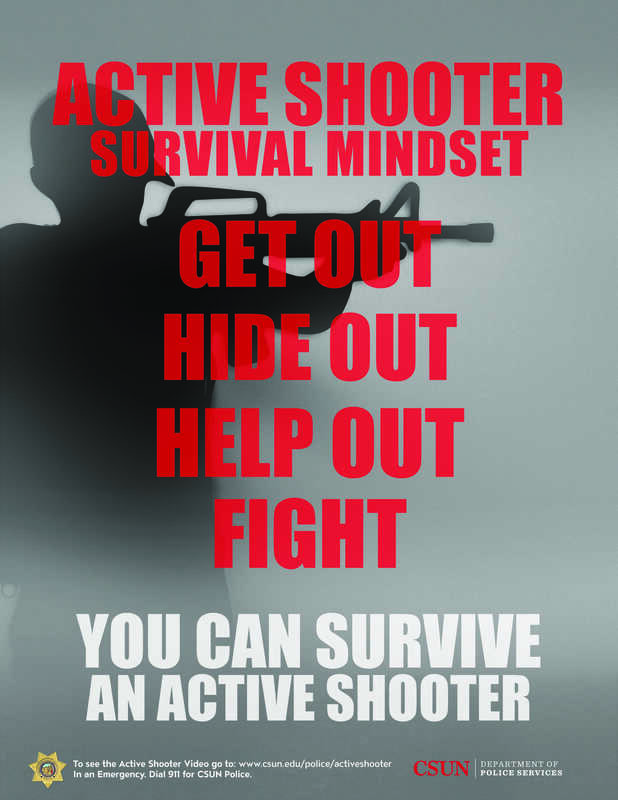 Despite his training, he talked about the fear he still felt seeing the video of the gun and how his best approach was running away. According to Dr. Kathryn Sorrells, department chair of communications studies, the purpose is to elevate people’s understanding that this is an important issue on campus. Dr. Sorrells was on campus during the Snapchat incident and has gathered feedback from students, faculty, and lecturers about how the incident was handled. 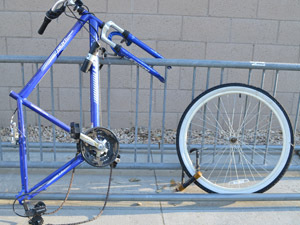 Most people feel the communication about the incident was not handled as well as it could have from the police department and the administration, Sorrells said. 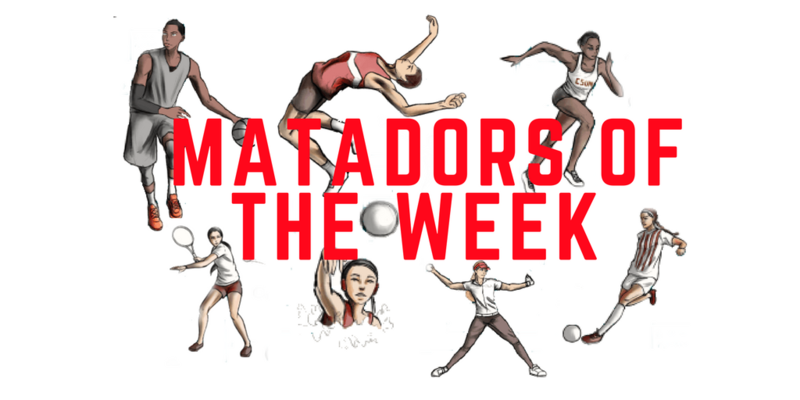 “The students were concerned so they’re using their medium, which is performance, to bring attention to what they feel like was not handled well and then possibly make suggestions on how to do it differently,” Sorrells said. 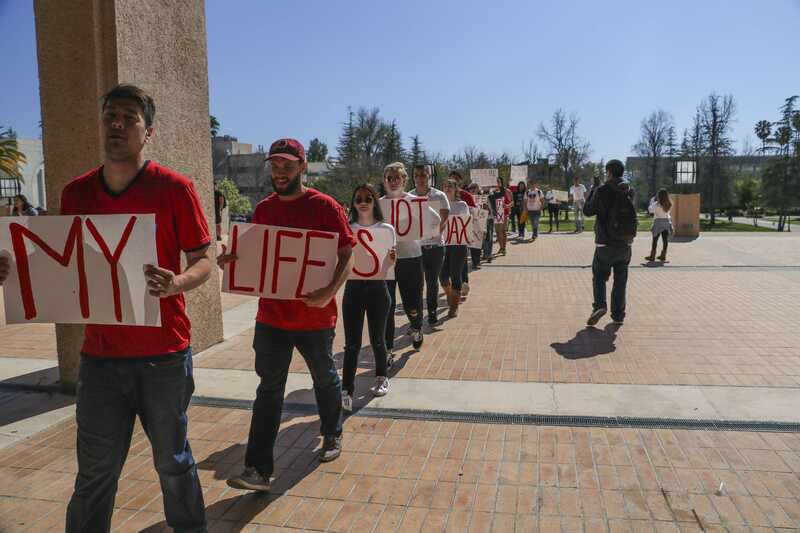 Students walk towards the Oviatt Library as they protest against the school police on how they beleievd the school handled the “Gun Hoax” as they protest on Monday afternoon. 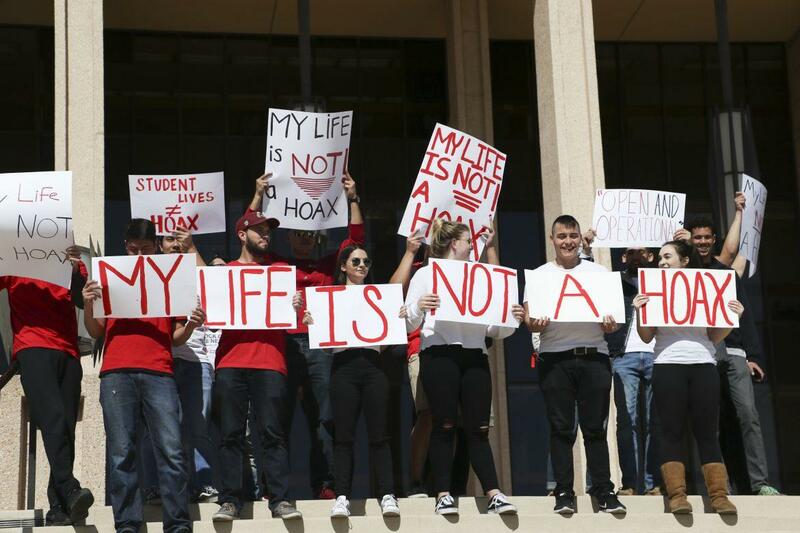 Amanda Mcravens class Performance and Social Change organized a protest group in which protesting the actions in which CSUN police took after the “Gun Hoax” that occurred on campus a few weeks ago. According to Glavin, t he uploader of the Snapchat video was later identified of an employee of GardaWorld, a security company that has a contract with the university. The employee no longer works with GardaWorld. Glavin is working with the city attorney’s office to prosecute him to the fullest extent of the law. Police services recommended some charges and the city attorney has additional charges to look at and they’re reviewing.